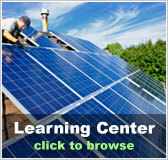 Ohio Free Solar Evaluation | Solar Panels | Solar Power | Site Map | Bookmark This Site! 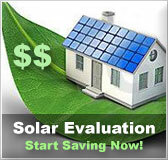 A free solar evaluation by Solarhome.org can help residents of Ohio discover the true solar potential of their great state. We can help you design and build a solar power system that can be used to dramatically reduce your monthly energy bills, and allow you to help protect the environment, all at the same time. The State of Ohio has many, many state sponsored programs that can help make solar power kits more affordable for nearly every home owner. 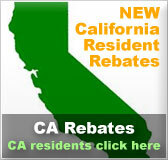 The state offers tax incentives, grants and loans to homeowners that are looking to make their homes more energy efficient. Federally sponsored programs are also available to the residents of Ohio. By taking advantage of both state and federal assistance programs, a quality solar kit becomes affordable for most homeowners in the state. 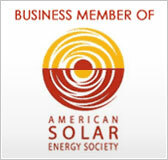 Most solar companies can help you find the programs that are the best fit for your situation.